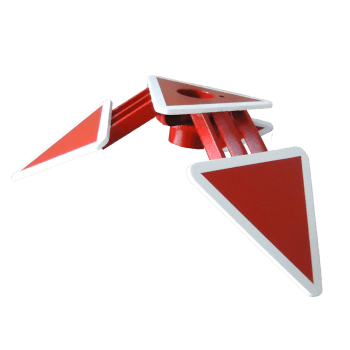 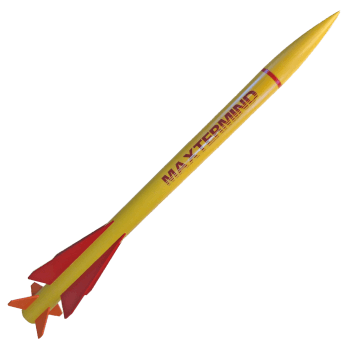 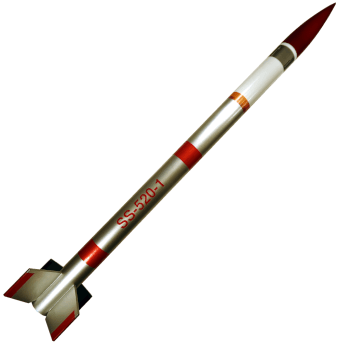 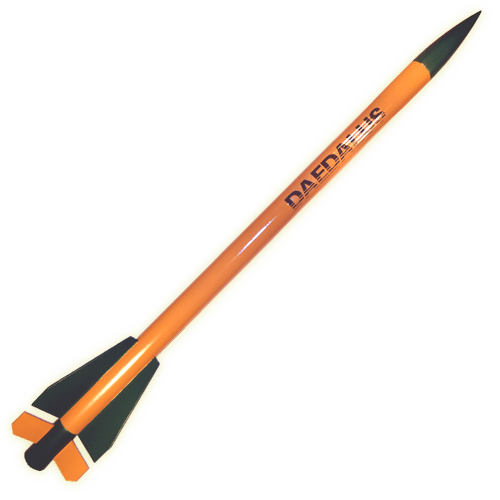 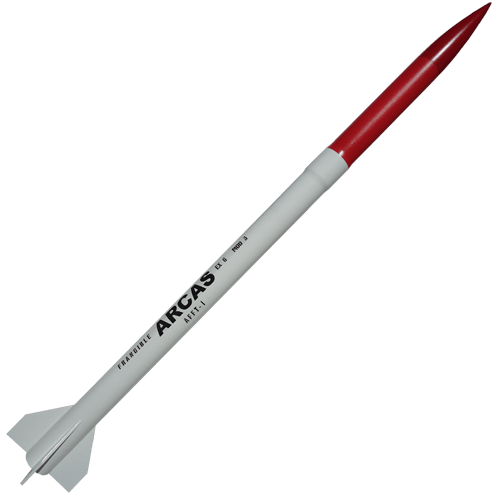 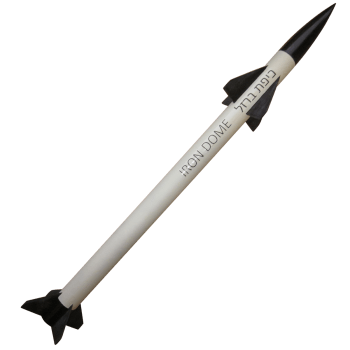 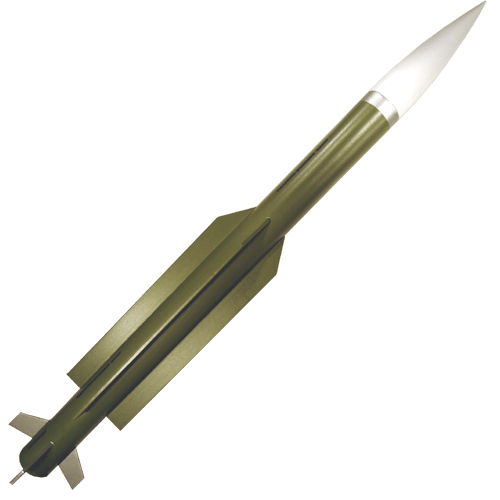 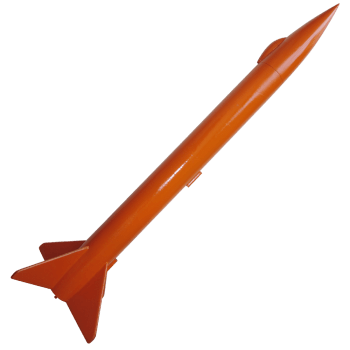 These rockets are intended for modelers with some experience. If you're build one or two rockets before, these should be easy to assemble. 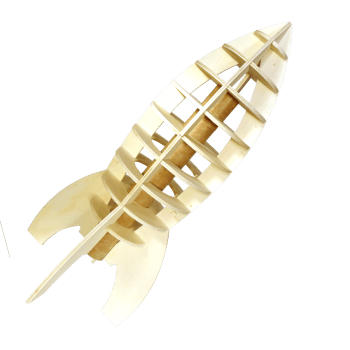 The fins are pre-cut.